The world is shifting towards eCommerce and mCommerce. More and more people are favoring shopping on mobile apps while sitting in the comfort of their homes. From books to houses, everything is being sold on the web and through smartphones. 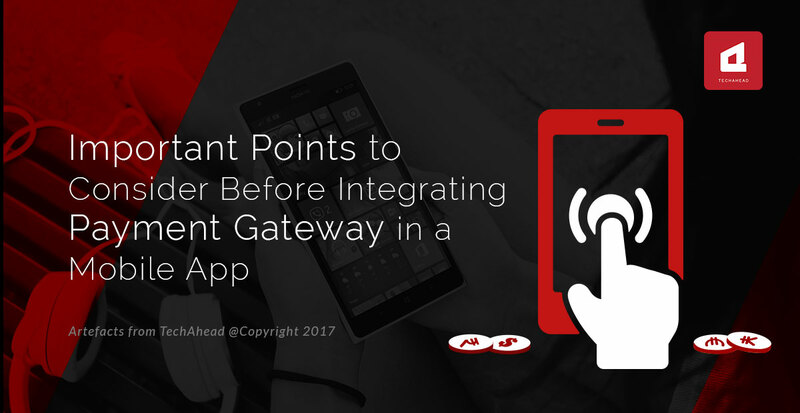 If you are an app vendor who is selling an app or if you are an app developer developing an app for a merchandiser, you need to carefully consider integration of a suitable payment gateway into your app. This is a vital step to generate revenue for vendor and merchandiser. Many times customers leave a purchase owing to difficulties they face at check-out time. 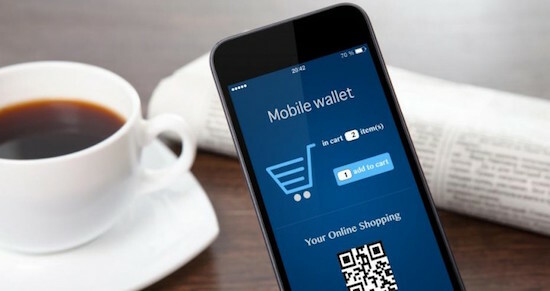 The reasons could be many- payment options are limited; payment gateway is too slow; the payment gateway is slowing down the processing of their mobile; or they fear that their confidential information is not secure in the payment gateway. As popularity of apps is mostly dependent on customers’ repeat visits to an app or their word-of-mouth publicity of an app, this dissatisfaction among customers would be a fatal blow for the app. 1) You need to define merchandise. There can be two types of merchandise one deals with-digital and non-digital. Digital merchandise implies digital press, e-books, photos or other kinds of digital images. If app deals with these types of materials, you do not need to integrate a separate gateway into the app. Instead, Apple and Google suggest some special frameworks to use and an API to embed, respectively, eliminating direct communication between platform servers and sellers app. All transactions are conducted by Google Play Store and Apple App Store. But you must bear in mind that Apple and Google charge a 30% fee of all in-app purchases. If you sell non-digital merchandise on your app or commodities, you need to integrate a separate payment gateway. 2) Provide a number of payment options to the customers to choose from. Do a detailed analysis of commonly used online payment options from net banking, debit or credit card, e-wallets, etc. Ensure that you offer most of these payment options to your customers. 3) Reduce the friction caused when navigating to the payments page of the app. It will be better to integrate the payment page within the app instead of taking the user to an unfamiliar webpage. You may end up confusing the users and they may leave without checking out their shopping cart. 4) Make sure that your payment gateway has PCI-DSS (Payment Card Industry-Data Security Standard) compliance. These are standards formulated to ensure that users’ card information is safe and secure within the gateway and it is not accessible to miscreants intending to misuse it. 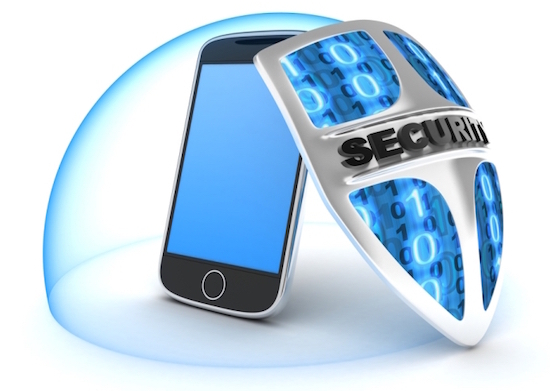 If your app has PCI-DSS compliance certification, it will imbibe customer confidence in your app and make it more appealing. 5) Payment gateway should be quick and easy to use. It should not reduce processing speed of the mobile device. This will depend upon the SDKs that you integrate in the app. Make a thorough research on the SDKs which are known for their speedy action and integrate those in your app. 6) Opt for the payment gateway which compensates you without much delay. Some payment options will require many working days to clear your payment dues even though they have received the funds from users lot in advance. This will keep you in the lurch. So make sure you choose the most-rapidly compensating gateway option. 7) Choose a suitable cost structure from among periodic, one time or per transaction structures for recovering your payment. Remember that the cost structure you choose should not adversely affect the app quality. Your app may have all features desirable by users such as an attractive and user-friendly UI and a comfortable UX, but if the payment gateway is faulty, your app will not give you sufficient returns. So be cautious!